Vijayalakshmi, popularly known as Rambha is very popular in South Indian film industry and she is also well known in Hindi film industry. Rambha has worked in other regional language films - she has worked in Bengali film also. 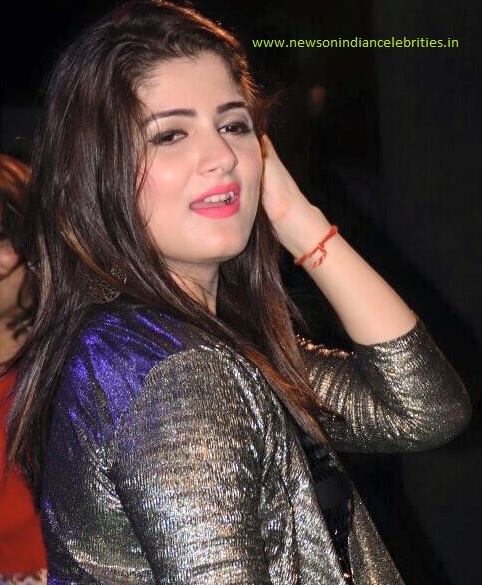 After marriage the buxom actress concentrated more in family but recently she is in news due to problems in her marital life. 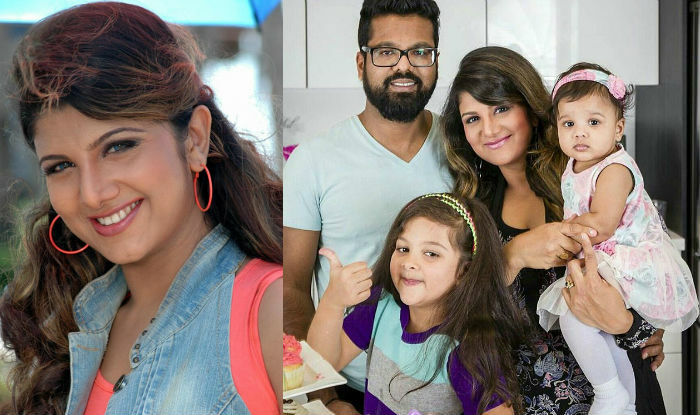 Rambha’s married life is not going so smooth and she’s on the run to save her marriage with estranged husband Indran Padmanathan. Actress Rambha tied the knot with founder and chairman of Magickwoods, Indran Padmanathan on April 8, 2010. Indran Padmanathan is a Canadian based businessman and Rambha was even made the brand ambassador of his organization. Rambha did not know that Indran was already married and was a divorcee. As per Rambha’s petition, problems started happening in their paradise post their honeymoon when he started inquiring about the actress’ property. Since then things haven’t been rosy between them and they started living separately. It is learnt that Indran Padmanathan used to often get drunk and even abuse the actress. Rambha tried her best to save her marital life then but Indran instead sent her to India. The report further states that the petition even stated that when Rambha returned to Canada, her estranged husband abused her, he blocked her credit cards and took away all her jewellery. It was just a year after their marriage that Indran filed a false complaint against Rambha that’s in May 2011 saying she tried to kidnap their daughter who was in January of the same year. Rambha battled for her daughter’s custody for three years, she won the case. Indran then filed an insolvency petition when the court asked him to take care of their daughter’s maintenance. He did apologize to the actress for everything and started living with her again. But things once again turned ugly when they had their second child. Rambha has moved to a family court in Chennai requesting to restore her conjugal rights. She apparently wants to save her marriage and not file for any divorce. The petition that Rambha filed in the II Additional Family Court has been adjourned till December 3 for further proceedings. The actress has mentioned in her petition that she wants to live with her husband Indran Padmanathan.